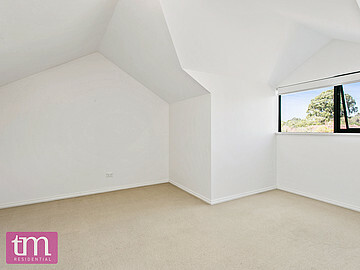 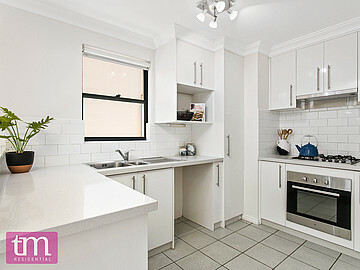 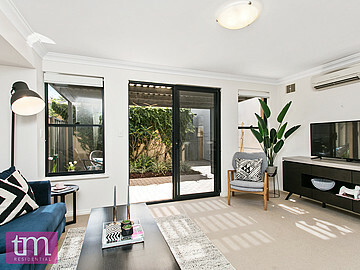 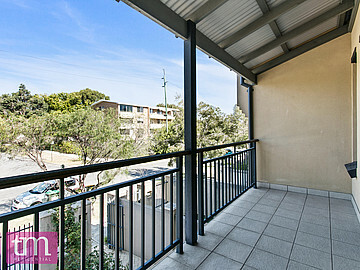 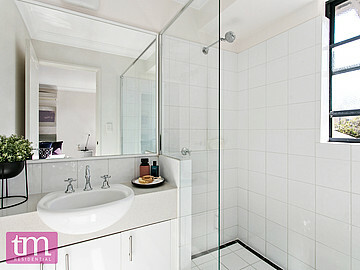 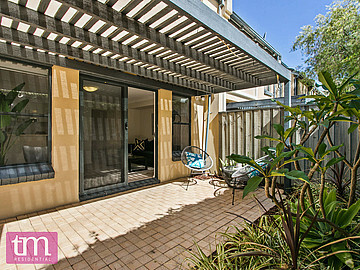 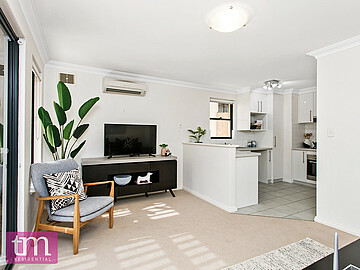 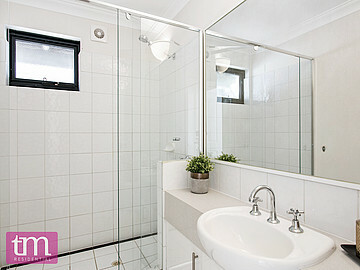 Situated on the boarder of Nedlands and Crawley, this is the ideal lock and leave, low maintenance town house. 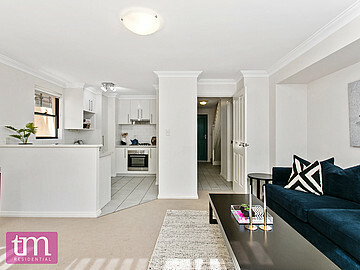 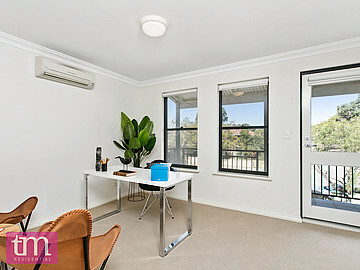 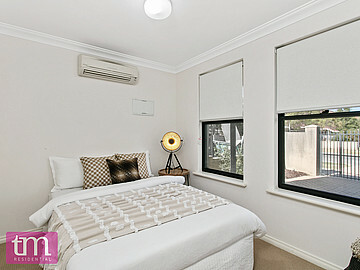 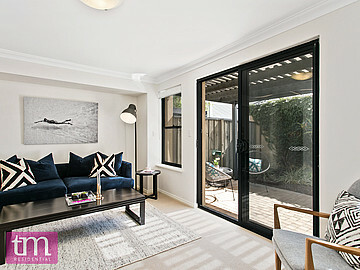 Perfect for students, downsizers, investors and first home buyers. 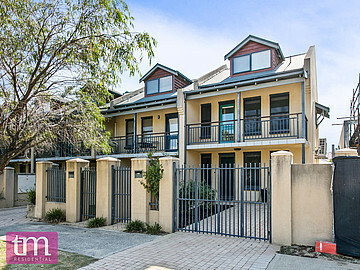 Giving you living options on every floor this townhouse will suit so many family dynamics. 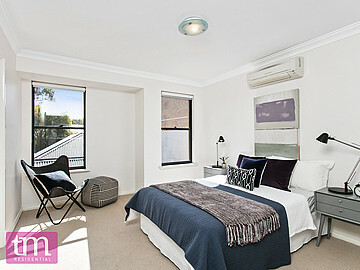 The townhouse provides 2 bedrooms and a loft which could be a 3rd bedroom. 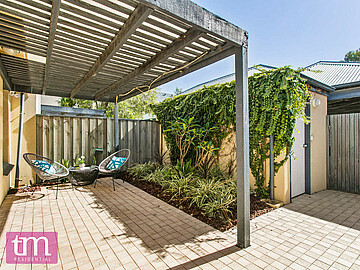 All the living is located on the ground floor which opens to a rear courtyard with secure parking direct from your backyard. 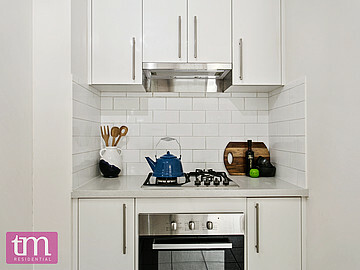 The kitchen recently installed has a gas cook top and dishwasher and great storage. 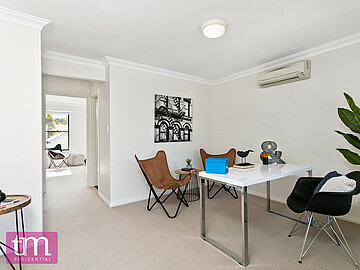 The town house is in arms reach of UWA, Swan River, Broadway shopping centre and the CBD giving you the opportunity to explore and enjoy this beautiful pocket of the Western Suburbs.